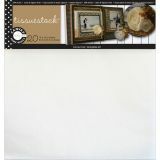 Tissuestock 12"X12" 20/Pkg - CANVAS CORP-Tissuestock. 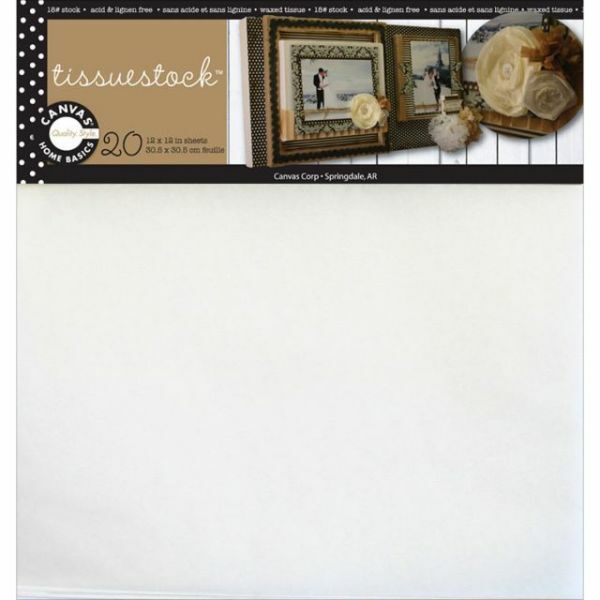 Tissuestock has a unique finish that makes it perfect for folding, stamping, spritzing, and flower crafting. This package twenty sheets of 12x12 inch waxed 18-pound tissue. Available in a variety of colors (each sold separately). Acid and lignin free. Made in USA.